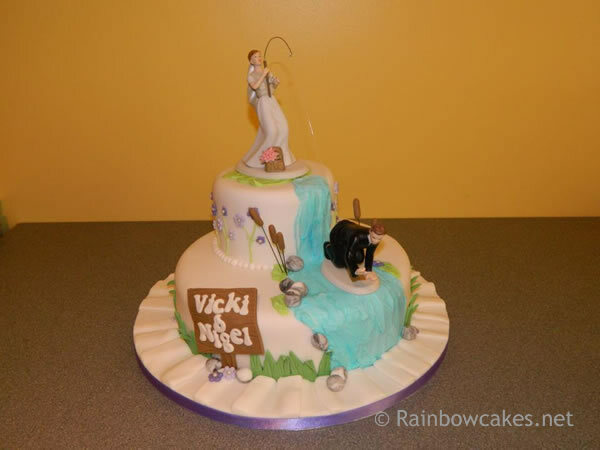 At Rainbow Cakes we specialise in making cakes...any kind of cakes. We know you want your day to be perfect, your cake is part of that and we can help. 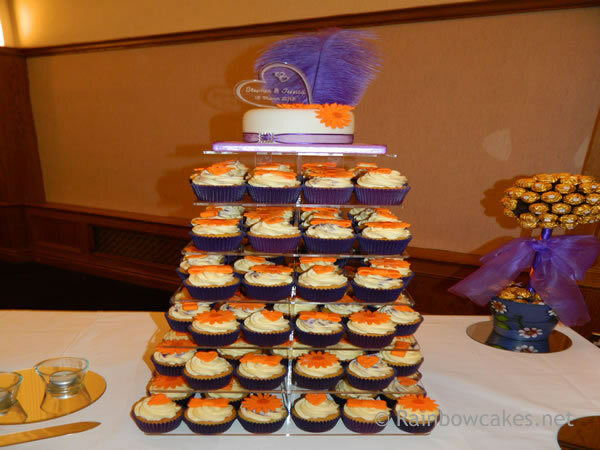 You’ll see from our prices our cakes come at a very reasonable cost...how do we do this? Simple, we make your cake! 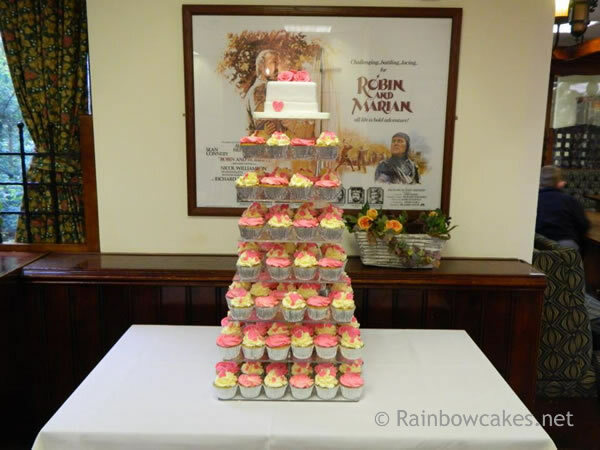 If you have a little idea already of what you want or perhaps have already sorted your venue decoration, then our cakes are just right for you. 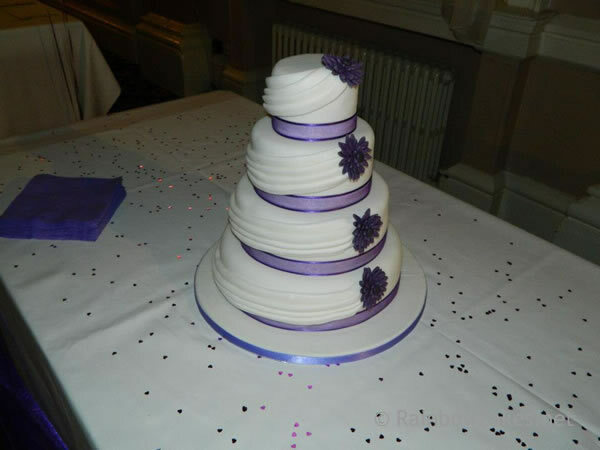 What is included in the prices shown – there is absolutely no compromise on quality or finish of your cake which will be made to the same standard and finish as all the cakes shown on our website. 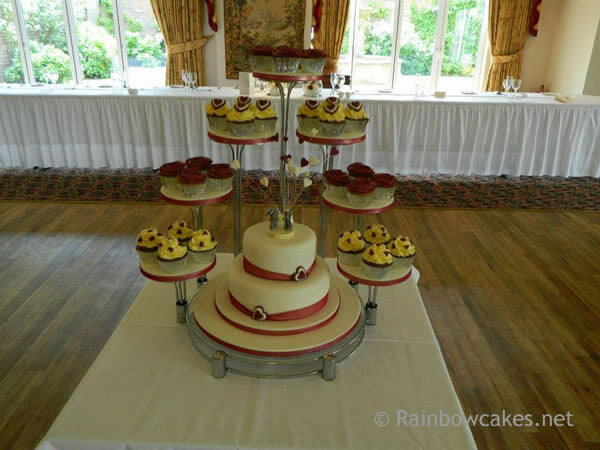 We will discuss your cake with you either in person or by telephone/email to finalise your designs and cake sizes and make arrangements for delivery of your cake. 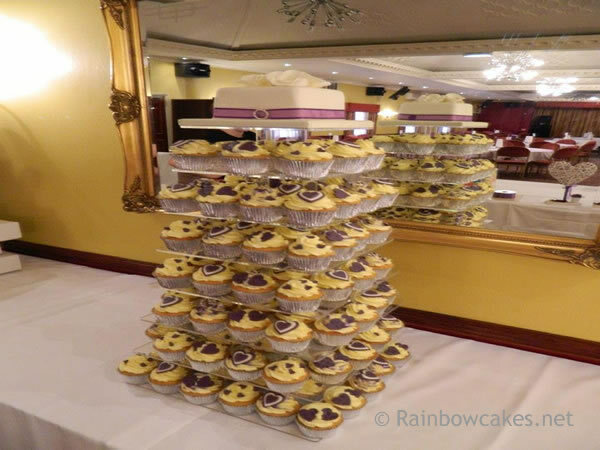 We will deliver your cake locally to you or your venue at an arranged time and in the case of delivering to an already decorated venue we will ensure the cake is in place for you. 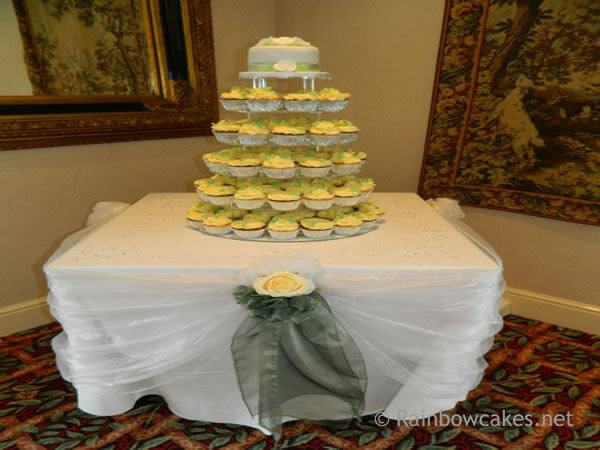 What is not included – stand hire or collection of any hired equipment after the wedding, cake table decorations such as flowers, drapes, cake knife, table confetti. 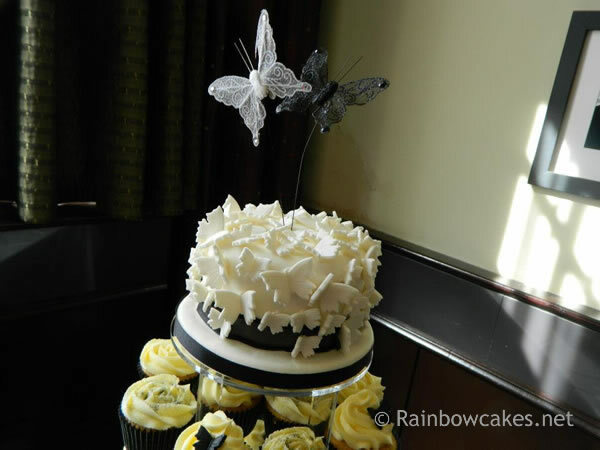 The prices do not include lengthy design consultations or sourcing of specialist materials or equipment for bespoke cakes. 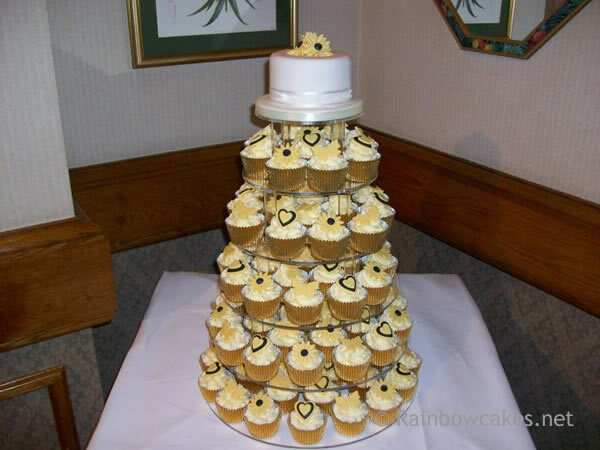 We are of course more than happy to discuss and make any style of cake for you but we want to give you the choice to pay for the service that suits you.